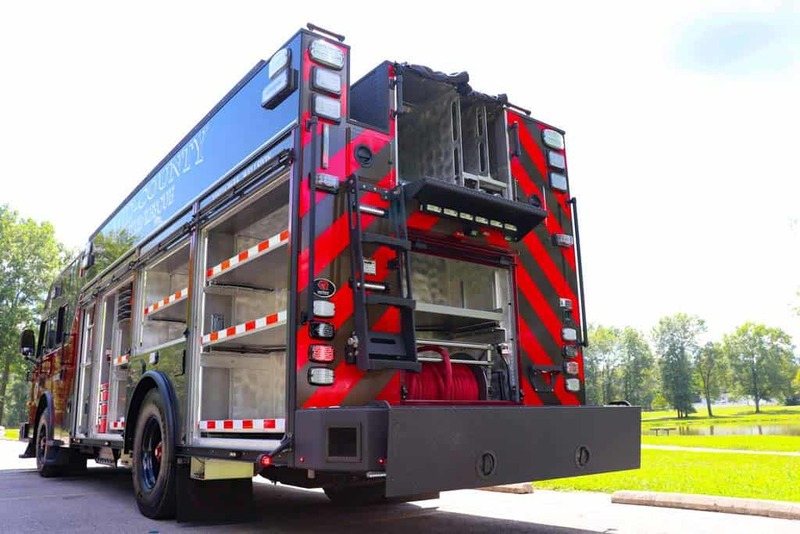 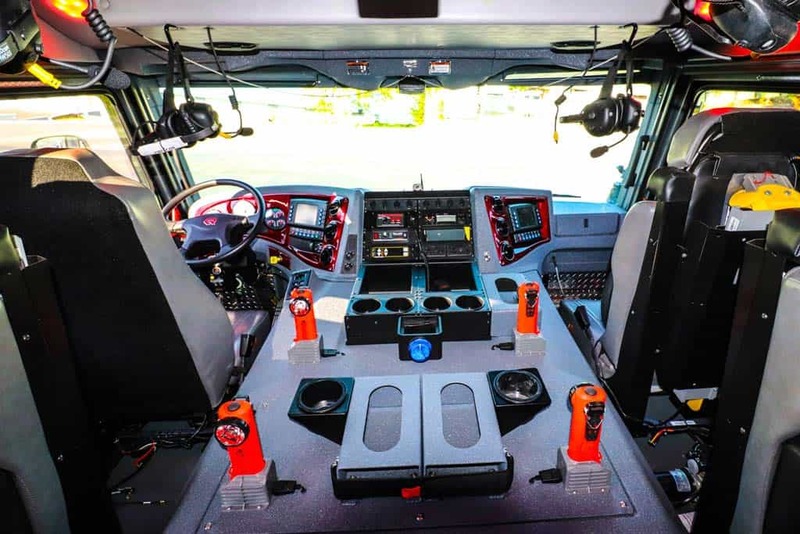 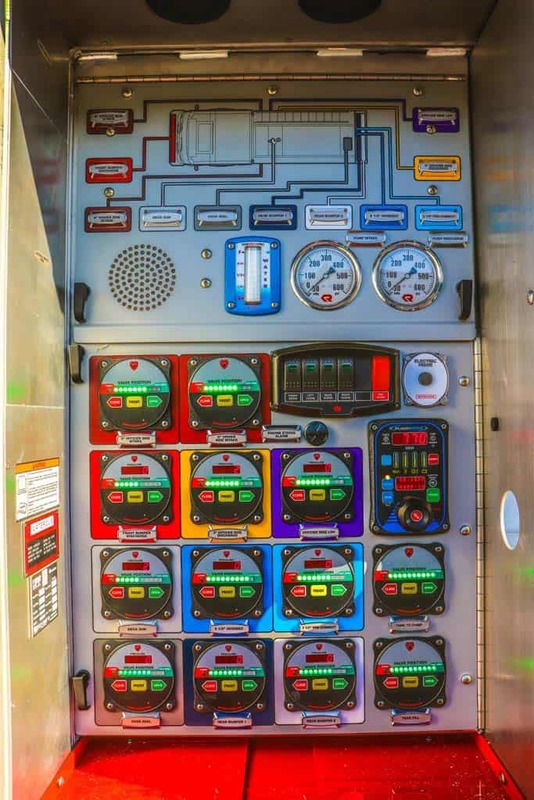 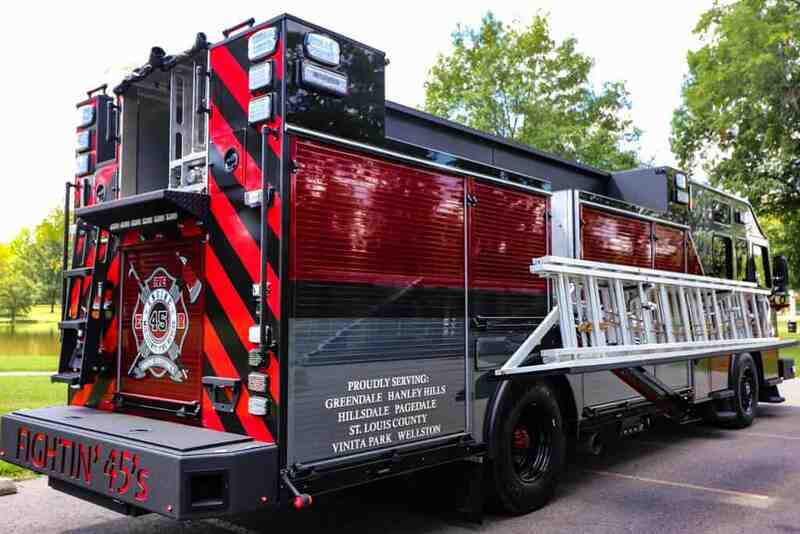 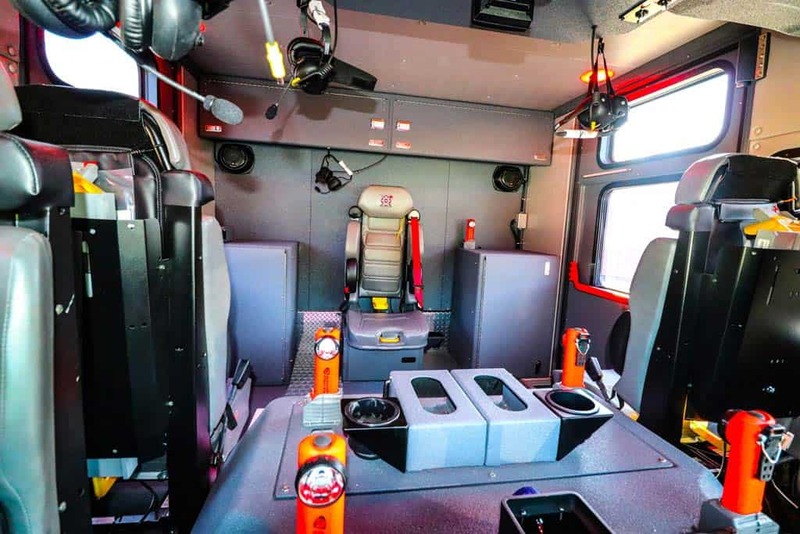 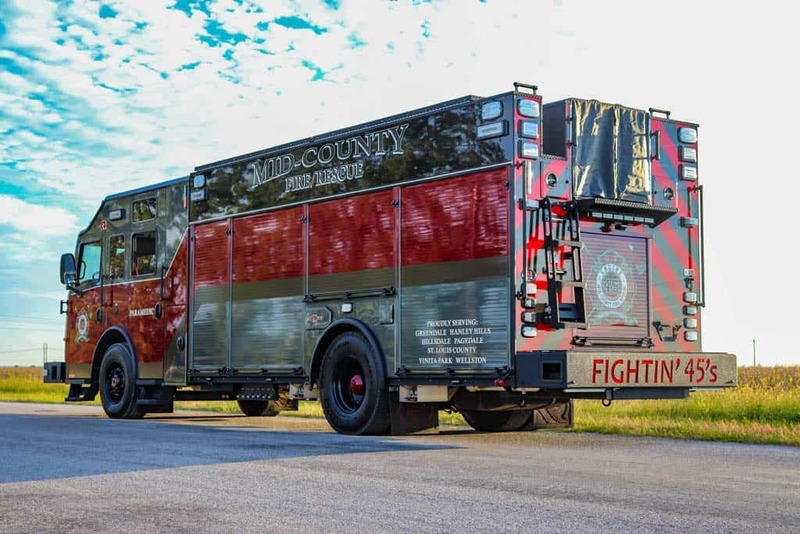 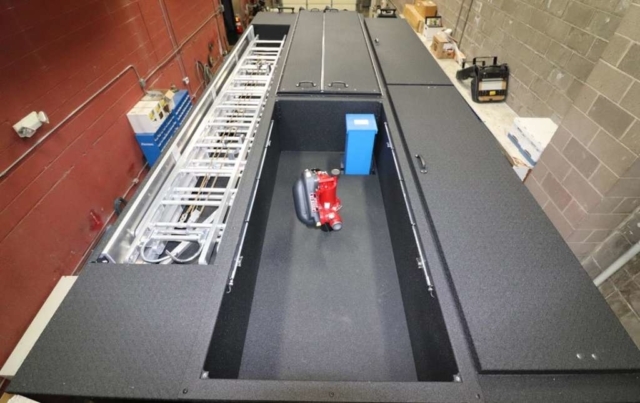 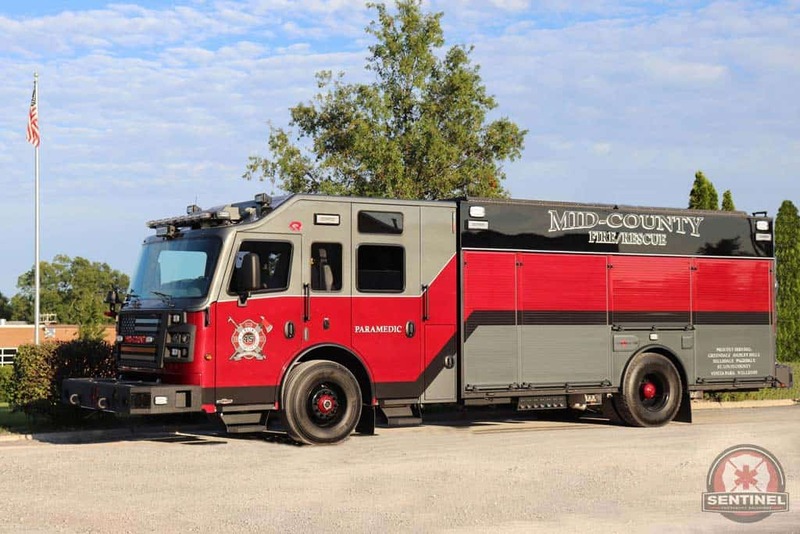 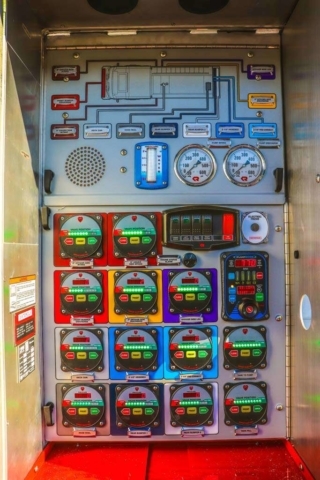 The Mid-County Fire Protection District in Wellston, Missouri (St. Louis County) took delivery of this Rosenbauer Modified Crossfire Pumper in the Fall of 2018. 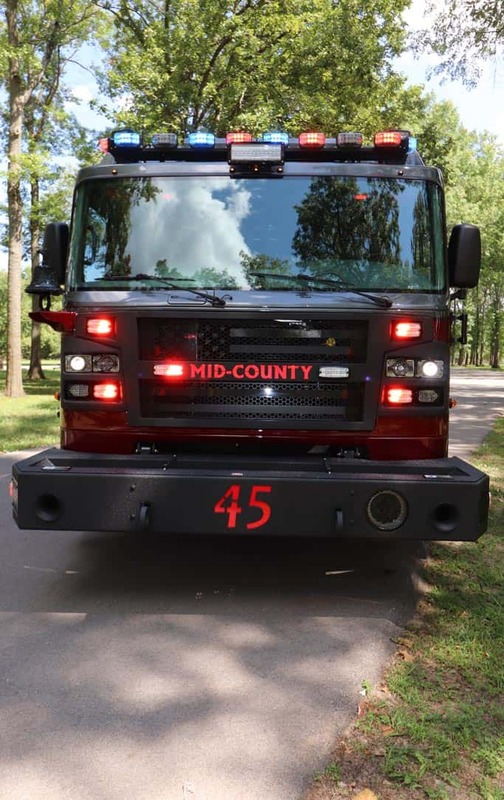 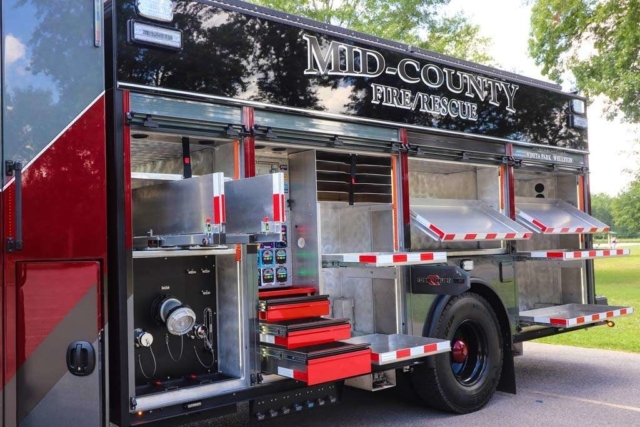 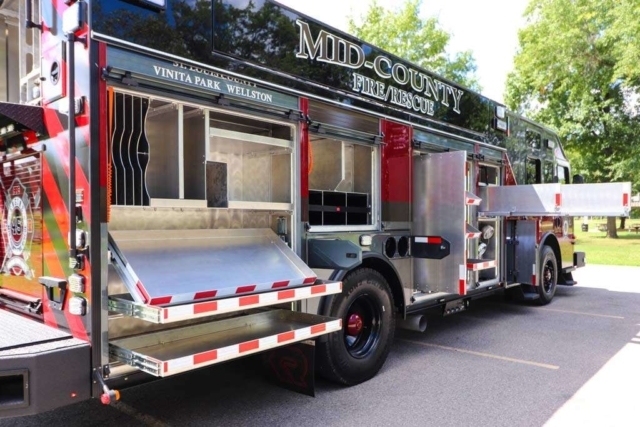 Thank you Mid-County Fire for your business with Sentinel Emergency Solutions and Rosenbauer. 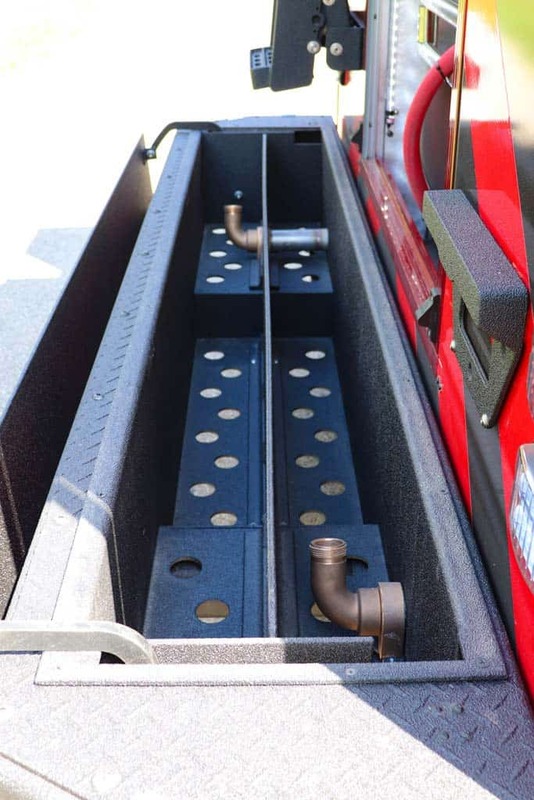 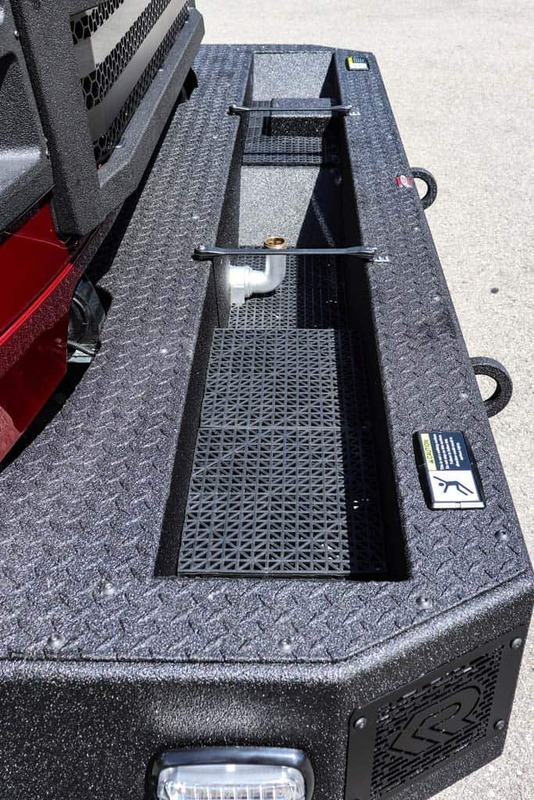 Full Height Full Depth Compartments w/Coffin Compartments on both sides.